A word to the wise culture vultures of the Bay Area. 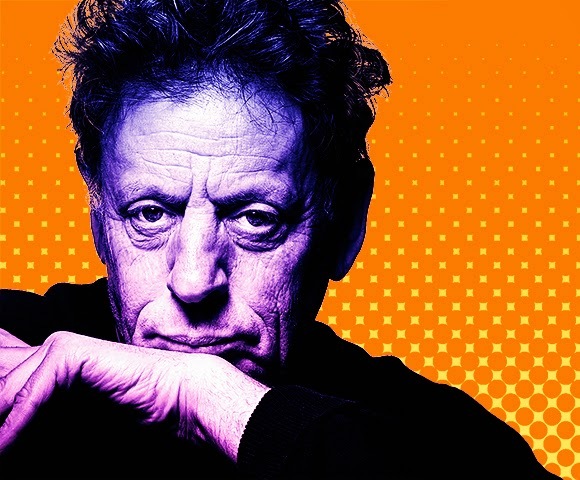 The Philip Glass concert at 7:30 pm tonight at Davies Symphony Hall, presented by the San Francisco Performances organization, is going to be a very full house so get there early. This is a rare opportunity to experience Glass and two other pianists, Timo Andres and Maki Namekawa, performing his complete etudes live. You don't want to miss it. My ears wiggle now in anticipation of great music we'll enjoy. This admirer of minimalist music and the works of Glass and Steve Reich, is delighted 2015 has seen a fantastic presentation of Reich's "Drumming" in early February with the San Francisco Contemporary Music Players, and now we'll soon listen to this major work from Glass. Like other great pianist-composers throughout history, Philip Glass originally conceived of his 20 études for solo piano as works that would both expand his technique as a composer and performer and test and broaden the limits of the instrument. The études have taken him 20 years to complete and stand as an intensely intimate personal statement by a composer who has changed the course of music in our time. For information and to purchase tickets. head over to the SF Performances web site.